The second developer build of iOS 12.3, 16F5129d, replaces the first build, 16F5117h. The newest second build of tvOS is 16M5129d, up from 16M5117f. The latest watchOS beta build is 16U5091b, overtaking the first build, 16U5079d. Lastly, macOS 10.14.5's second build, number 18F108f, replaces the first, 18F96h. While the first beta releases of iOS and tvOS were joined by one for the third-generation Apple TV, there currently isn't a second beta for that operating system. 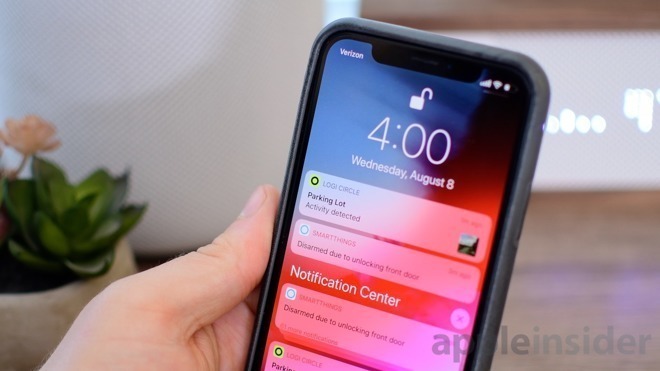 The iOS 12.3 and tvOS 12.3 betas incorporate Apple's redesigned TV app, laying the groundwork for Apple TV+ and Apple TV Channels, as the main change this time around. Within the iOS Wallet app, users can see a longer transaction history setting the stage for the Apple Card.